We have one of the largest selections of black licorice, gourmet licorice, and European licorice in the United States. We bring licorice candy to licorice lovers who yearn for that good, old-fashioned licorice in the way it used to be. 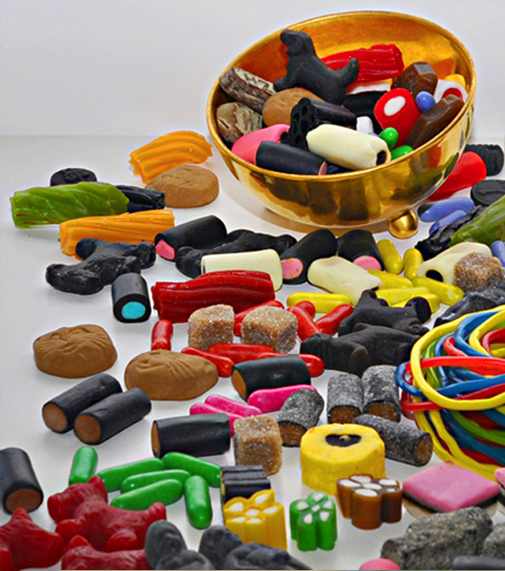 The unmistakable taste of real licorice comes through in our selection of what the world has to offer.